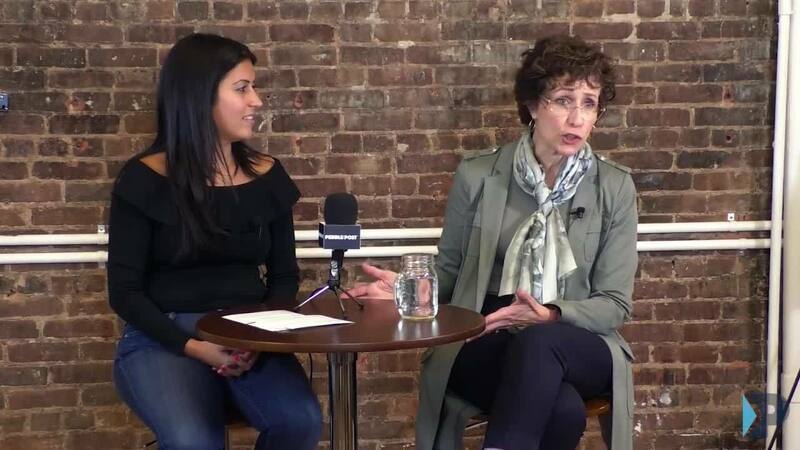 As part of our PebblePost Fireside Chat series, we sat down with Amy Radin, author of “The Change Maker’s Playbook”, to learn more about delivering value through innovation. 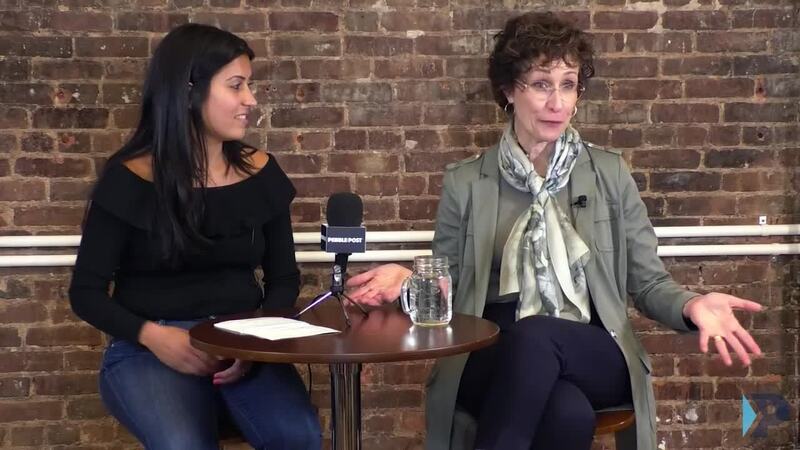 She shared her professional advice and offered strategies to uncover new business opportunities and create long-lasting impact. 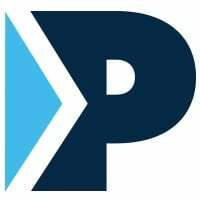 Watch below for a few highlights from the event, hosted by our very own Jacquelyn Goldberg, PebblePost VP Sales, Account Strategy. 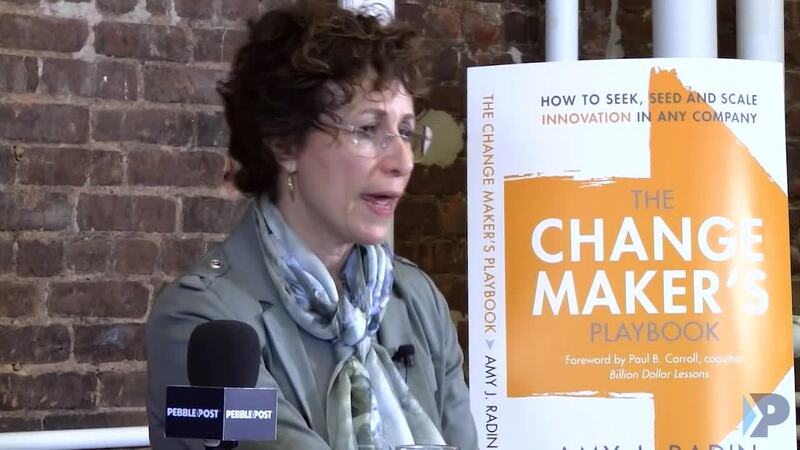 Amy explains what inspired “The Change Maker’s Playbook” and offers her definition of “innovation”. Amy shares advice for building strong partnerships and explains the importance of finding allies who are willing to embrace change. To be successful, you need purpose and passion. Amy shares advice from one “change maker” who refused to quit. 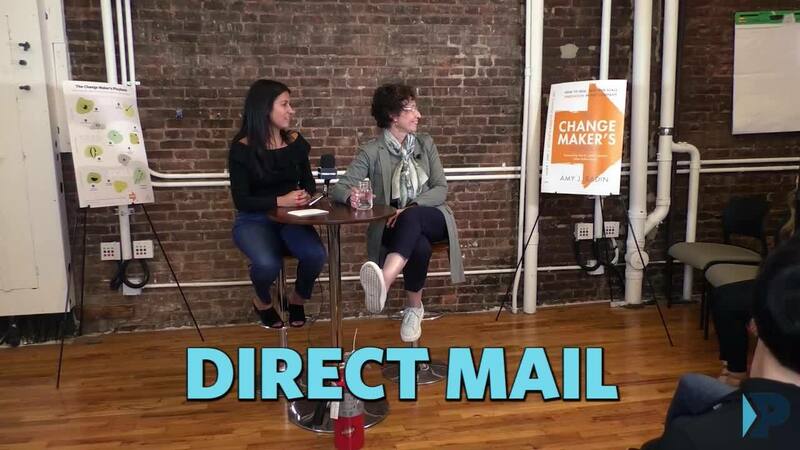 Amy emphasizes the value of adding Programmatic Direct Mail® to the marketing mix. 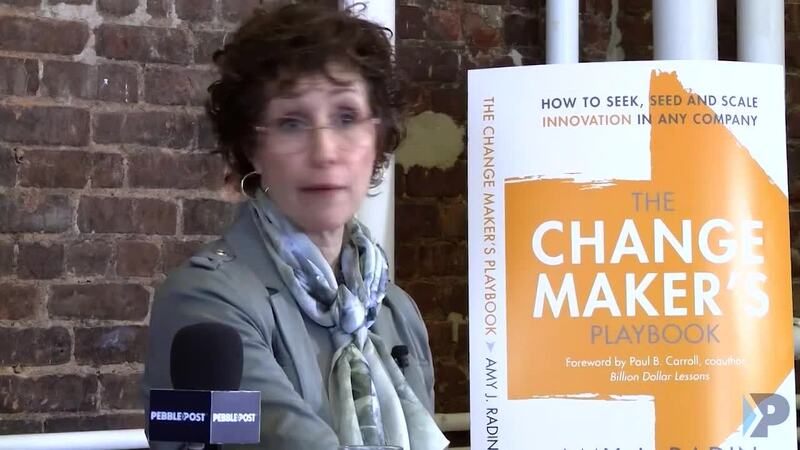 Amy explains what went into writing “The Change Maker’s Playbook”, and offers advice to others looking to publish their own work. 6. Amy, tell us what you really think! For fun, we asked Amy to participate in a rapid-fire word association game. › Learn more about The Change Maker's Playbook. "An indispensable guide for marketers and those who want to truly deliver better products and experiences for their customers, not just talk about it. 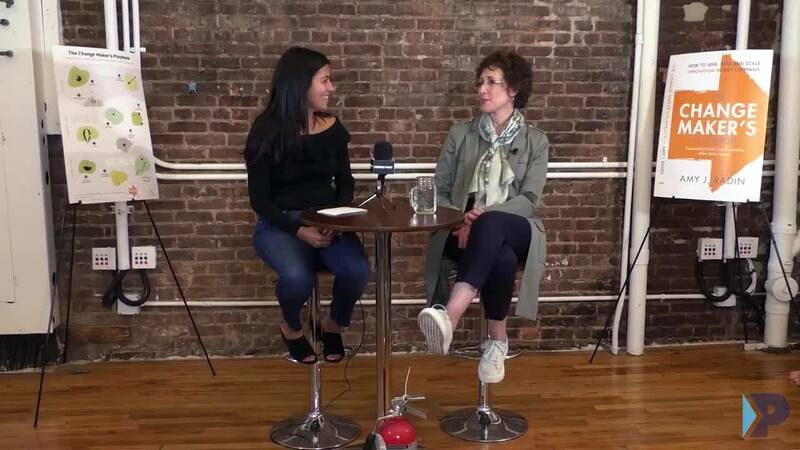 In her accessible and relatable way, Radin lays out the path for finding and delivering innovation essential to brand impact."